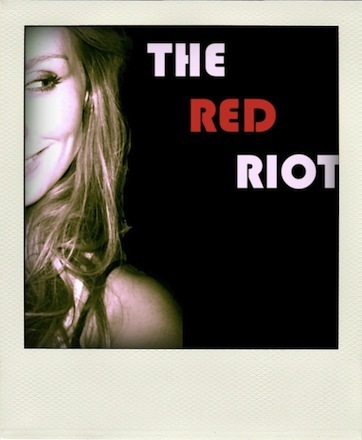 The Red Riot: What you make of your life is up to you! What you make of your life is up to you! LABLES: MOTIVATIONAL QUOTES, POSITIVE QUOTES, THE RED RIOT, we are not given a good life or a bad life. we are given a life. 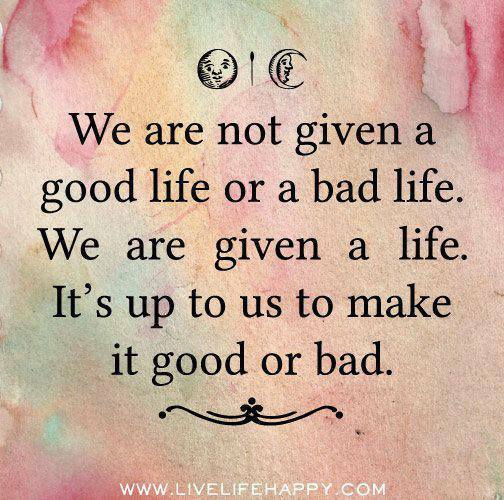 it's up to us to make it good or bad.